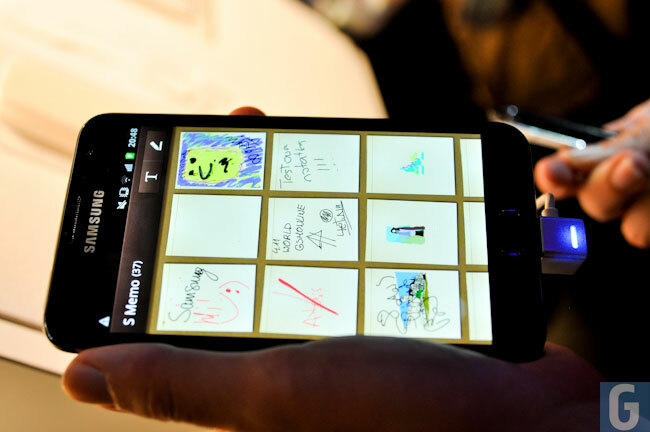 The guys from the CyanogenMod team are working to bring Android 4.0 Ice Cream Sandwich to a number of devices with CyanogenMod 9, and the latest device to receive an early port of CyanogenMod 9 is the Samsung Galaxy Note. So far they have managed to get a number of things working on the Galaxy Note, which include WiFi, audio, the touchscreen plus Samsung’s S-Pen, 3F, GPRS, Edge with both data and calls. It looks like there are a few things to get working which include Bluetooth and the camera, you can find out more details over at the XDA Developers.